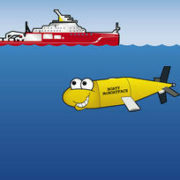 “Boaty McBoatface” has executed its most daring dive yet. 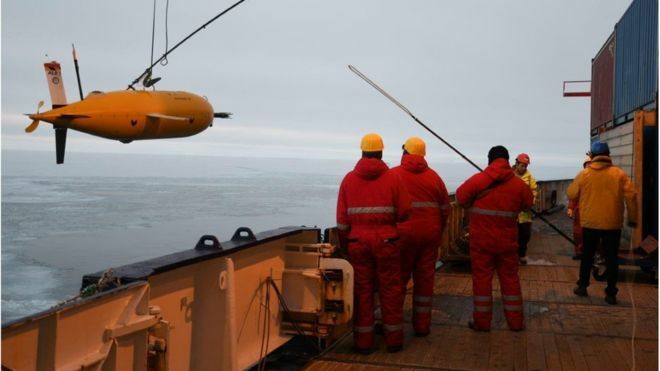 The nation’s favourite yellow submarine swam under a near-600m thick ice shelf in the Antarctic, returning safely to its launch ship after 48 hours away. It was an important test for the novel autonomous vehicle, which was developed at the UK’s National Oceanography Centre (NOC).